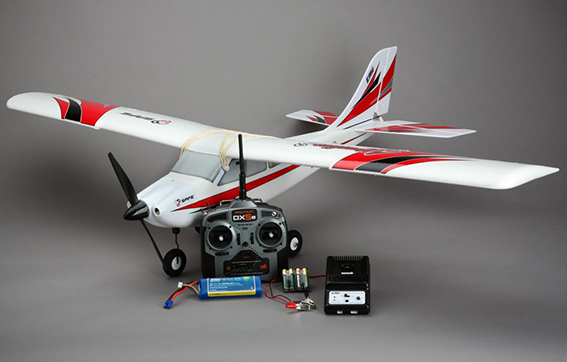 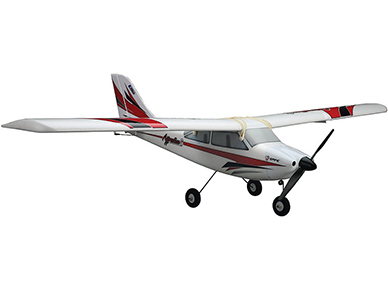 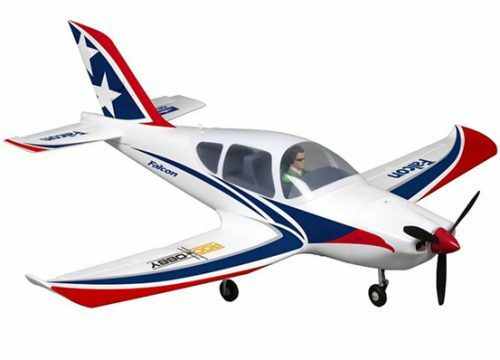 The E-flite Apprentice S 15e RTF airplane is the most intelligent RC airplane ever offered by Horizon Hobby. 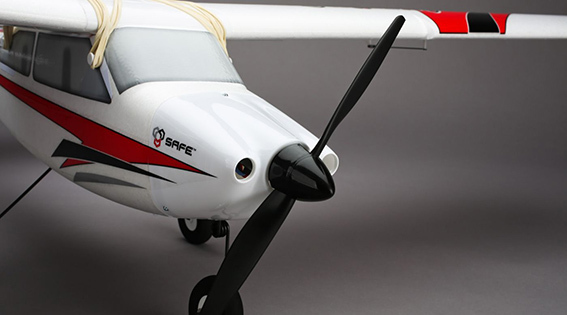 At its heart is groundbreaking SAFE™ (Sensor Assisted Flight Envelope) technology that makes RC flight incredibly easy, even for the least experienced user. 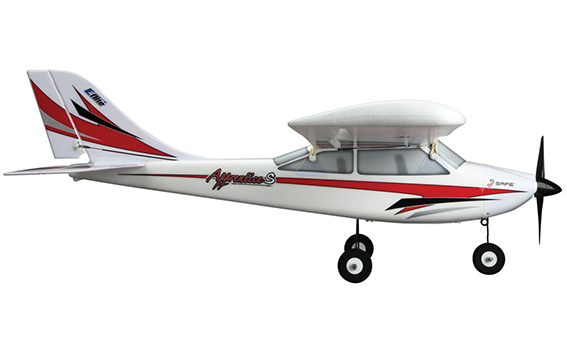 Its combination of spatial awareness provides flight envelope protection which adds a degree of security never before available, while its smooth flight capability battles windy conditions so that all you feel is control that’s crisp and responsive. 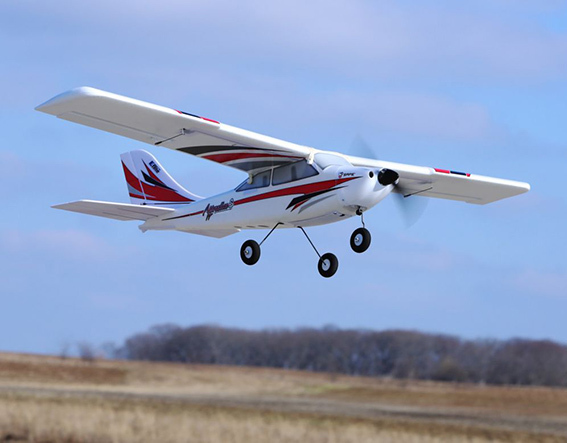 Multiple levels of flight envelope protection are provided that can be reduced or removed as your skills progress, yet the “panic” feature is always there to instantly return the model to level flight if you ever lose orientation.